Our Mission at Living Power of God International Ministry is to Reach Nations, Disciple People and Transform Lives through The Living Power of God. With the help of Almighty God we will evangelise to our communities and world with the life changing message of our Lord and Saviour Jesus Christ. We are a Bible based Ministry that accepts the whole Bible as the holy inspired word of God. As a Ministry our desire is to see lives transformed, destiny fulfilled and people come to the life changing power of Jesus Christ through the Holy Spirit. To fulfil our Mission, Living Power of God International Ministry will evangelise through outreaches like crusades, Personal and Group Evangelism, Track Evangelism, Media / Radio / TV Evangelism as well as non-denominational prayer programmes. As a Ministry, we are reaching people, winning souls for Christ, transforming lives and helping individuals fulfil destiny through the power of the Holy Spirit. Pastor Joan Ayo Gamra is a humble servant of God. A prophetess with an apostolic anointing. 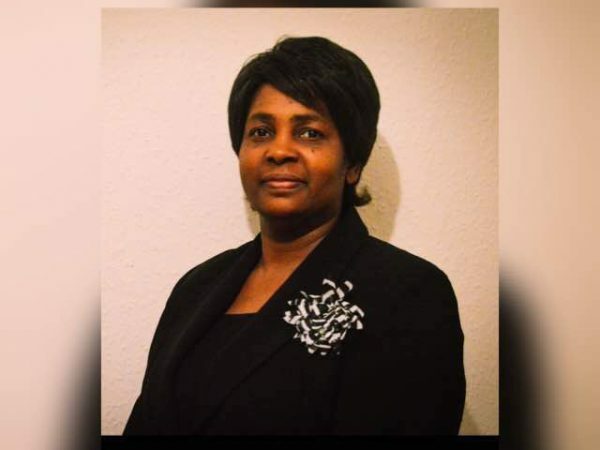 She is an offspring of the New Testament Church of God, Cathedral of Praise, Wood Green, London, where she has proved herself to be a loyal and faithful child of God. She attended Bible School, and the call of God soon became evident upon her life. 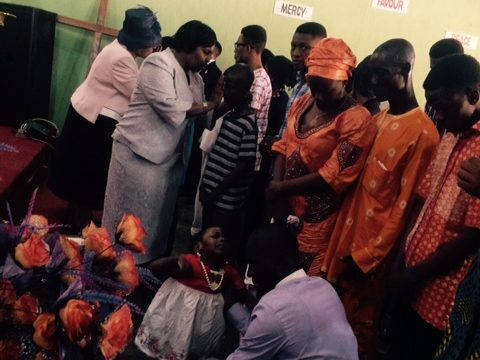 About 10 years ago, she felt the call of God to return to her homeland, Nigeria. In November 2010, Pastor Gamra returned to Nigeria and started a mission in Ilorin, Kwara State, a strong Muslim community. Despite the major oppositions and adverse challenges, the Church emerged and prevailed. The name Living Power of God International Ministry was adopted. God has blessed her ministry tremendously and the Church has grown. Today, Pastor Gamra is one of God’s end-time servants with an apostolic mandate. She is absolutely and unreservedly committed to Jesus Christ, with a profound passion for the work of God.